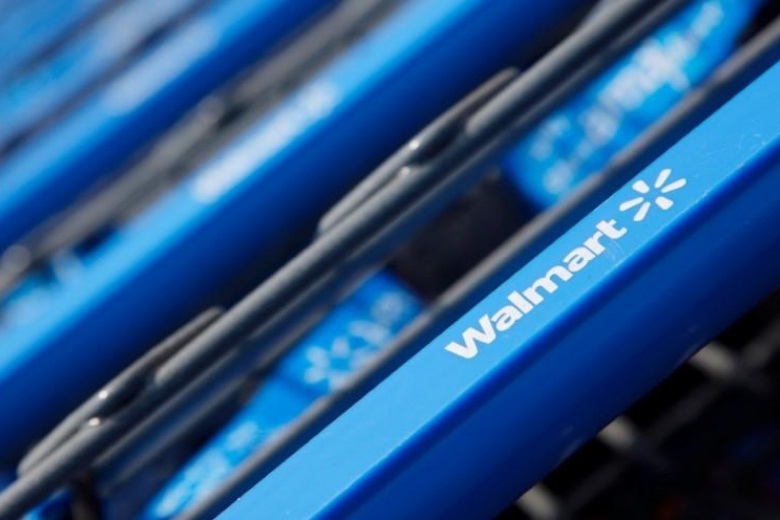 FILE PHOTO: Shopping carts are seen outside a new Wal-Mart Express store in Chicago July 26, 2011. CHICAGO - Wal-Mart Stores Inc will roll out shelf-scanning robots in approximately 40 stores to replenish inventory faster on its shelves and save store employees time when products run out. “If you are running up and down the aisle, and you want to decide if we are out of Cheerios or not, a human doesn’t do that job very well and they don’t like it,” Chief Technology Officer Jeremy King told Reuters. Wal-Mart Stores Inc will roll out shelf-scanning robots in approximately 40 stores to replenish inventory faster on its shelves and save store employees time when products run out. The company has been piloting such robots in a handful of stores. “If you are running up and down the aisle, and you want to decide if we are out of Cheerios or not, a human doesn’t do that job very well and they don’t like it,” Chief Technology Officer Jeremy King told Reuters.